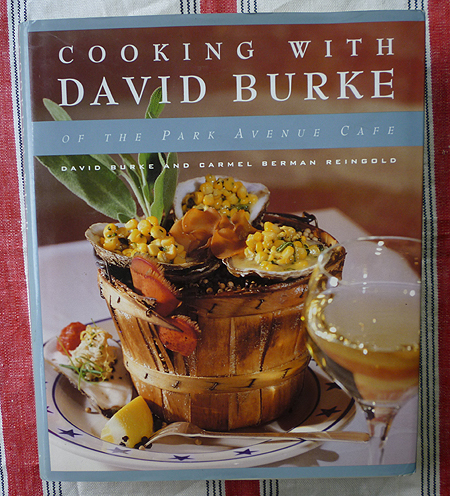 Burke, one of the leaders in New American Cooking, is now the owner of several successful restaurants in several states and still going strong. VG+/VG+. 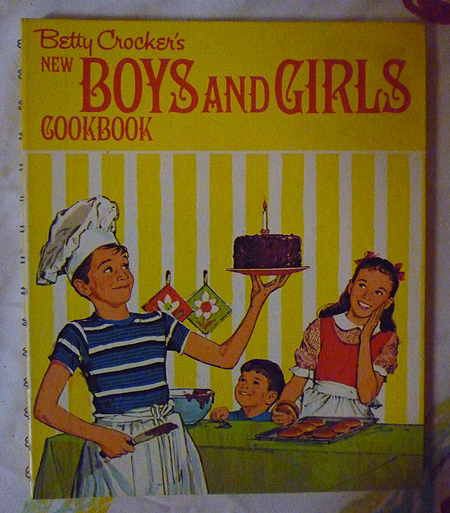 ... Another copy, also inscribed and signed, also VG+/VG+.